What will be the 2019 events in the world of Balsamic Vinegar? 2019 will be a great year for traditional Balsamic Vinegar of Modena! 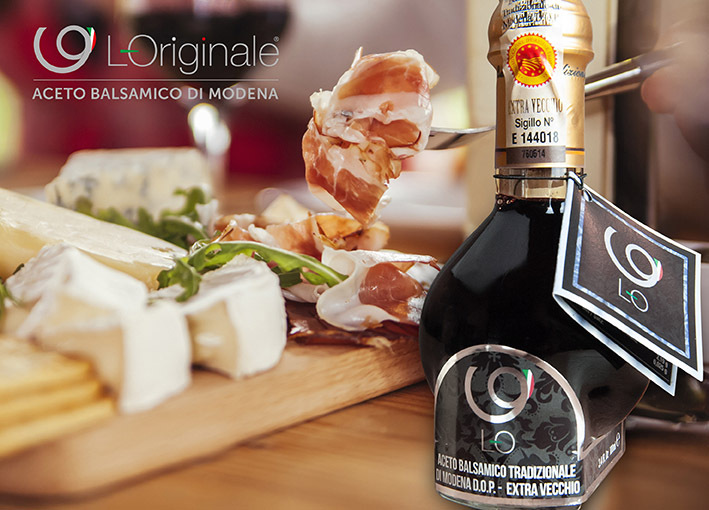 2018 was an incredible year which saw, among other initiatives, the project “Balsamic Vinegar of Modena, The Original. For 2019 the Consortium is will surprise us with many new projects and events. All will start in February with the South Beach Wine & Food Festival and will end with the participation at the New York City Food and Wine Festival. Next spring, for the first time, Balsamic Vinegar of Modena will be one of the protagonists of the Pebble Beach Food & Wine. These prestigious events are only a part of the activities that the Consortium is planning for 2019. The program foresees many other events such as the blogger tour hosted in Modena with some of the most important American food bloggers,the Summer Fancy Food Show in New York City and the collaboration with the Culinary Institute of America and the Institute of Culinary Education. « The collaboration with these two prestigious American cooking institutes represent an incredible opportunity for our Consortium», explains Federico Desimoni, Directors of the Consortium. «Training and education are the core activities of these institutes and we are pleased to share their vision. Our goal is to inform on the unique characteristics of Balsamic Vinegar, its versatility in the kitchen and also to teach how to recognize the authentic product. Training and education are exactly what the CIA and the ICE do every day with their students and followers all around the USA». « We believe social networks and the Internet can be a powerful tool to reach food and wine lovers, chefs and professional operators with high quality information. That is why we are trying to boost our online presence. We are closing a 2018 full of positive results and we have great expectations for next year».